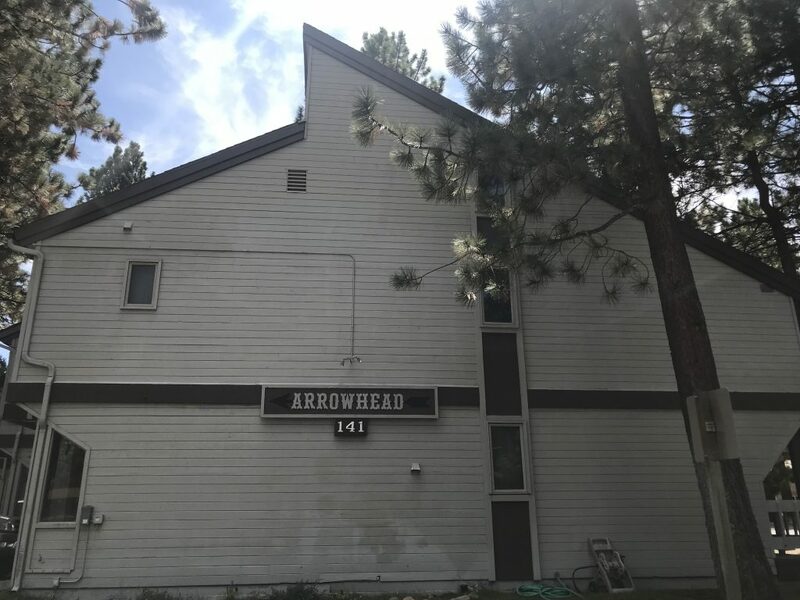 This complex was built in 1980 and has approximately 15 units. It has a central town location near Vons grocery store, Minaret Cinemas, various shops and restaurants. 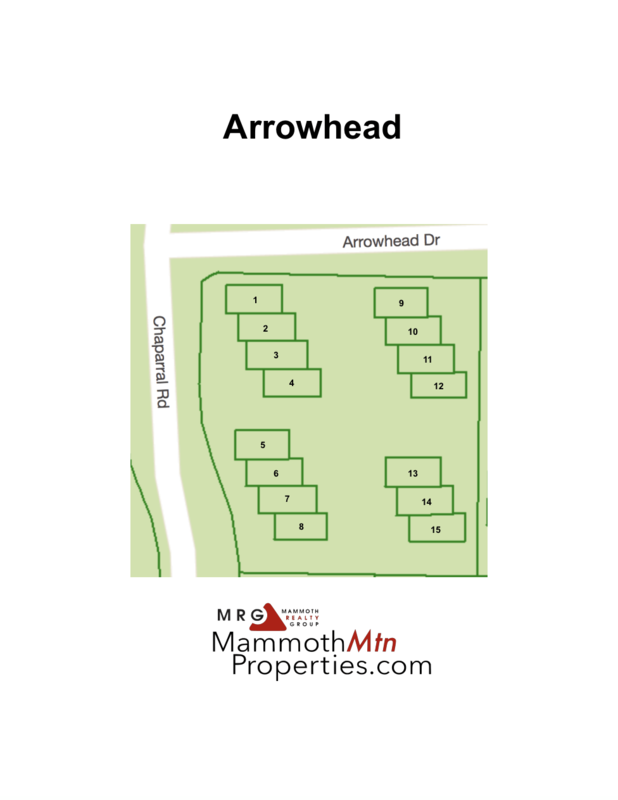 Each unit has 2 bedrooms plus a loft and 2 bathrooms with a private 1-car garage. The monthly HOA dues are approximately $350. 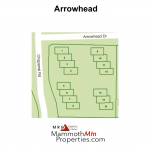 Arrowhead condos offers central town location next to shops.